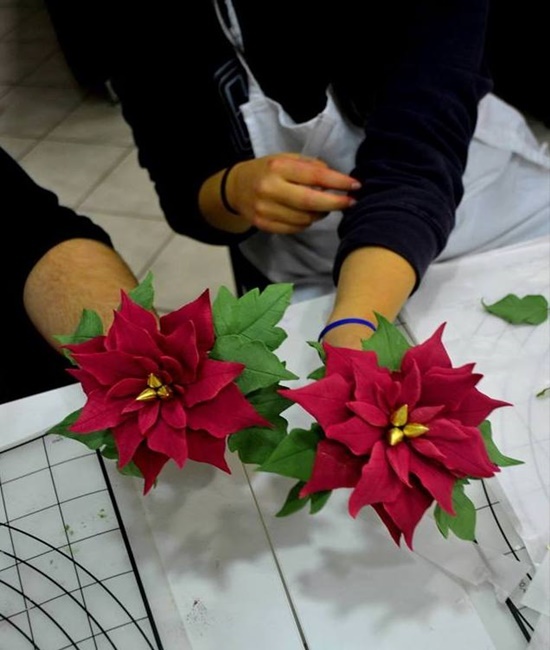 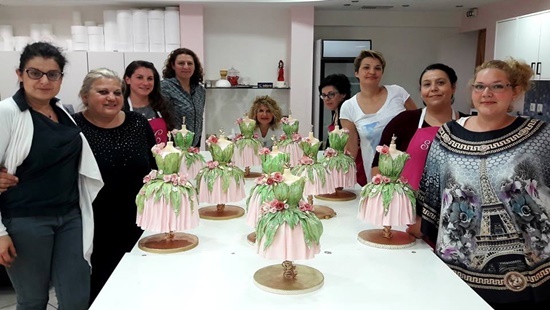 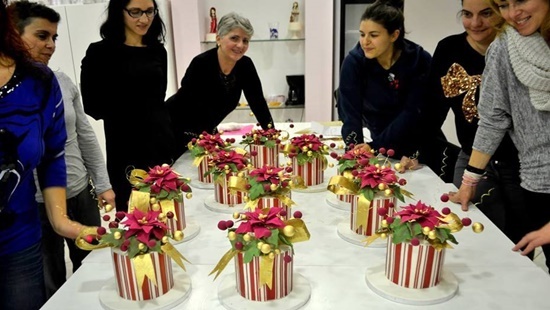 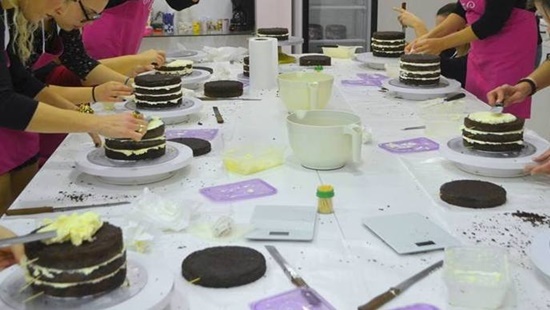 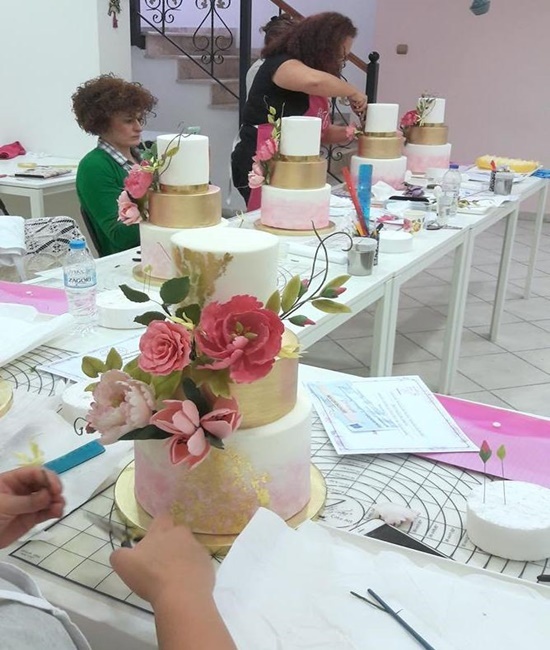 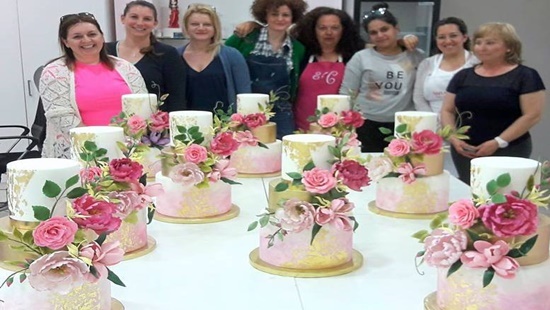 Photos from the last season’s classes at The Cake House in Athens, where I give seminars. 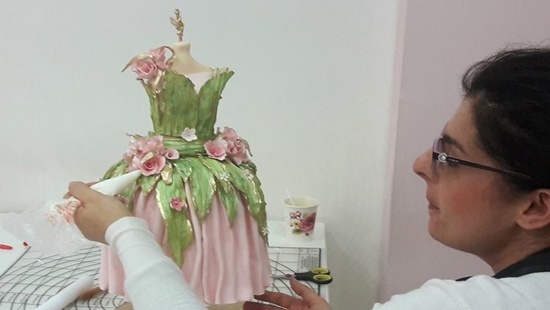 I used several decorative materials like sugar paste, royal icing, wafer paper, all by Saracino. 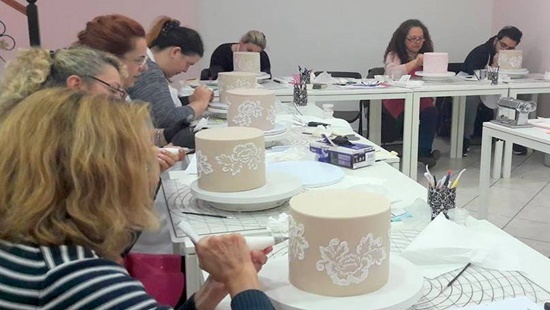 The themes and techniques I teach vary and are often renewed.